Do you want your best skin this winter? Are you looking for an anti-aging product that works? Are you tired of your skin looking dull and lifeless? Please visit Me & My Anti-Aging and Rejuvenation centre’s skin car bar stocked with the award winning Nelly De Vuyst organic skin care line. 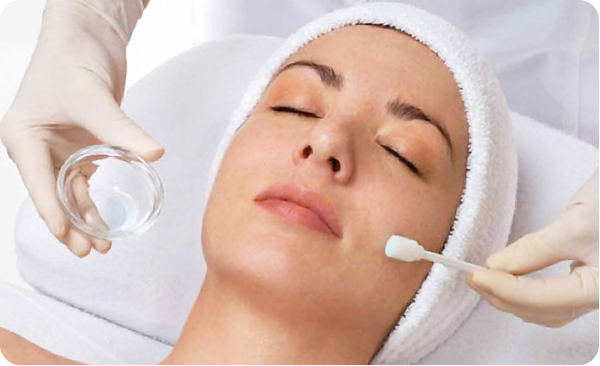 Ask our qualified medical estheticians any questions you have regarding your skin and they will work with you to develop a skin care plan personalized to you. 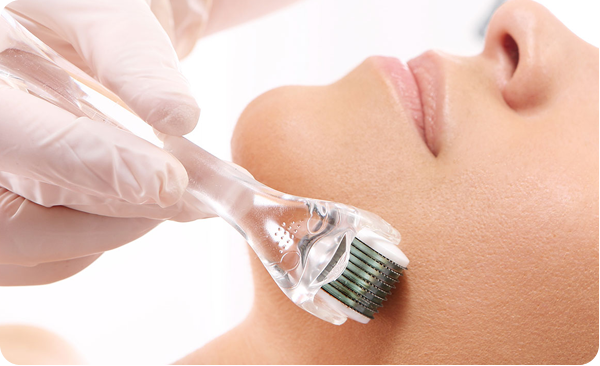 We offer a wide variety of facials that will be customized to your individual needs! 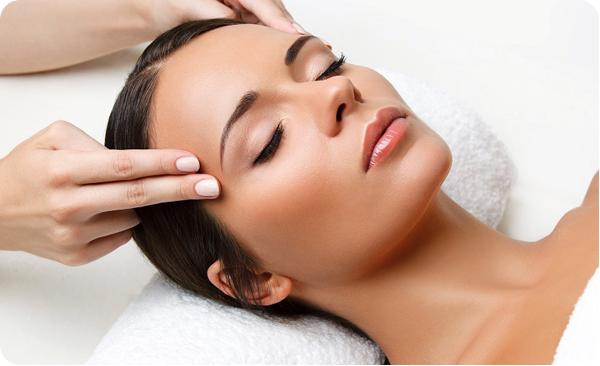 Our facials will give you the best results for the best prices! 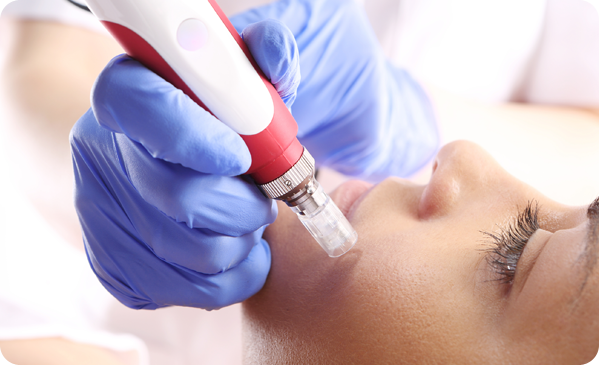 Do you want your skin concerns addressed? 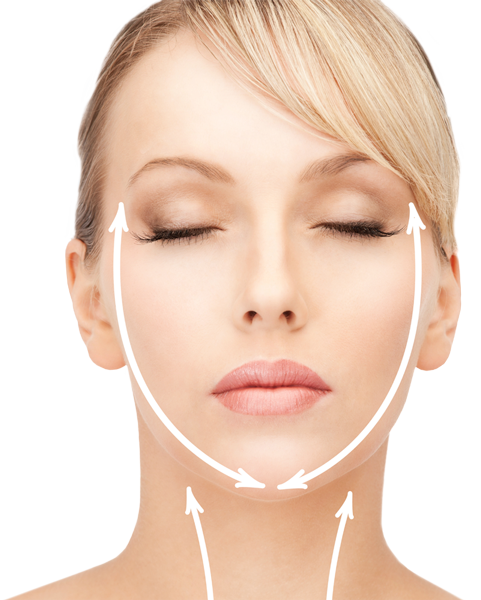 Visit Me & My Anti-Aging and Rejuvenation Centre; Barrie’s Medical Spa where all of your skin care needs are taken care of! Me & My Anti-Aging has teamed up with Nelly De Vuyst® to provide you with true organic luxury. 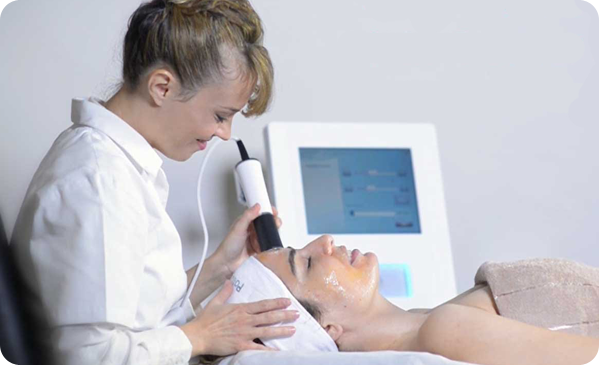 A complimentary skin evaluation (value of $100) with our Visia machine is offered upon your arrival of your first facial. 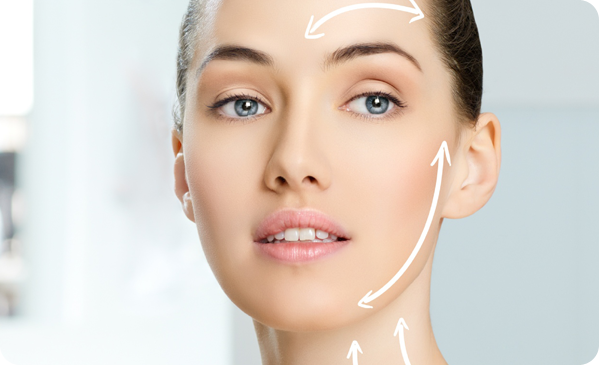 This will help guide not only yourself but our estheticians down the right path for your skin!